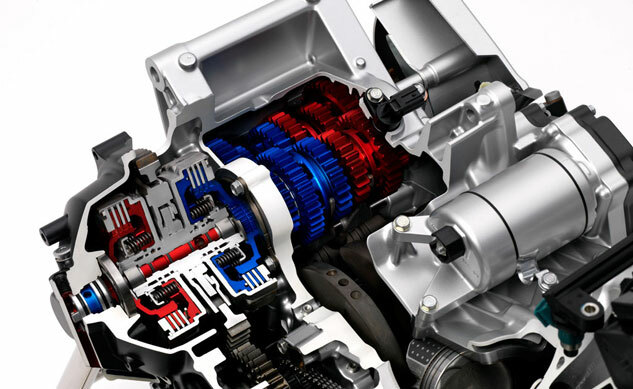 Honda‘s work developing its second-generation dual clutch transmission appears to be paying off, at least in Europe. According to Honda, customers have purchased more than 12,500 units with DCT since the technology was first made available on a production motorcycle with the VFR1200F in 2010. 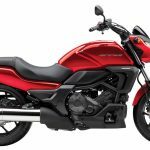 The Japanese manufacturer now offers four models in Europe with optional DCT: the VFR1200F, the NC700X, the NC700S, and the Crosstourer. 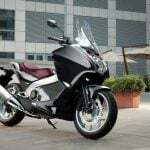 Honda also produces the Integra scooter (which shares the same platform as the NC models) but it is only available with DCT as standard. 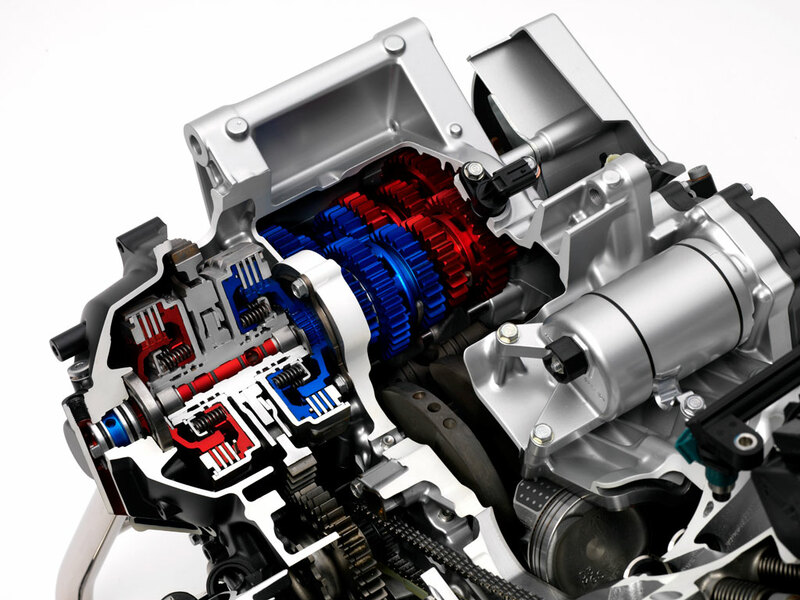 But for the models where Honda offers a choice, more and more consumers are choosing to go with the DCT system. 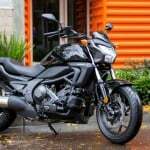 Honda reports the DCT version represented 44% of NC700X sales in February 2013, compared to just 10% when the motorcycle was first launched in April 2012. The Crosstourer saw a much larger jump. 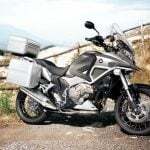 In February 2012, only 25% of Crosstourers sold were equipped with DCT. A year later, the number jumped up to 70%. 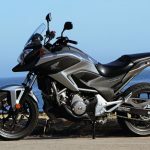 Honda continues to develop new models that will be offered with DCT. The next dual clutch models in the pipeline are the recently-announced CTX700 and CTX700N, making the first cruiser-styled models to offer the technology.